Minara Uddin El-Rahman is a pioneer Muslim lifestyle blogger who founded the popular blog, Hijabi Life, in 2007. 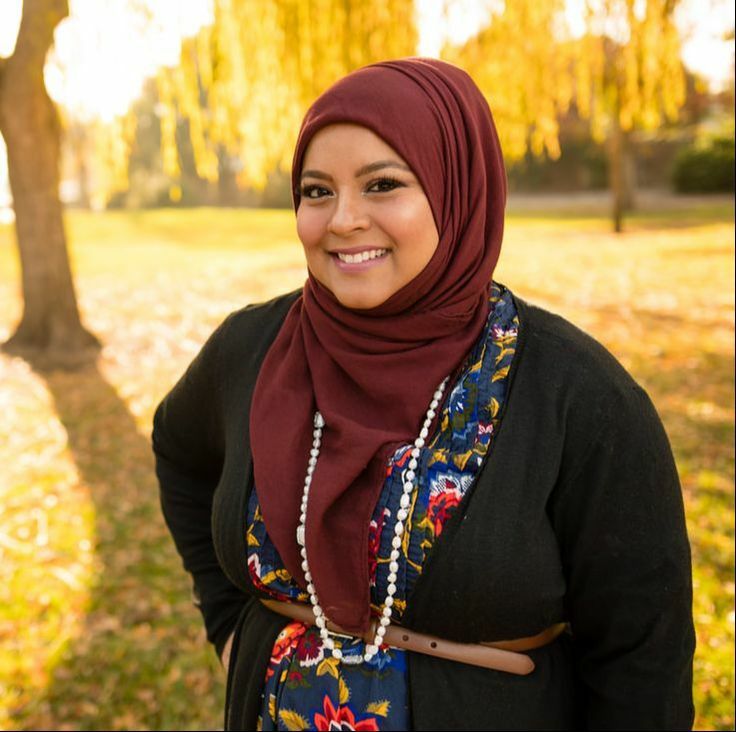 As a Muslim American in social media, she felt a void of Muslim lifestyle blogs particularly for women of different sizes. Minara uses social media as a platform to promote healthy living and to encourage radical self-acceptance, regardless of shape and size. In this interview, Minara gets candid about the hurdles of being seen different and as a result working twice as hard in the professional working space. Minara currently serves as the Digital Marketing Manager for Zaytuna College, which is one of the first Muslim colleges in the US. Found her passion in fashion through Hollywood and New York’s Fifth Ave.
Minara Uddin El-Rahman is based in Northern California. Born in NY to immigrant parents from Bangladesh, she has multiple passions one of which is fashion. She is a mom to two beautiful children. Follow Minara @hijabilife on Instagram and her blog page, Hijabilife.